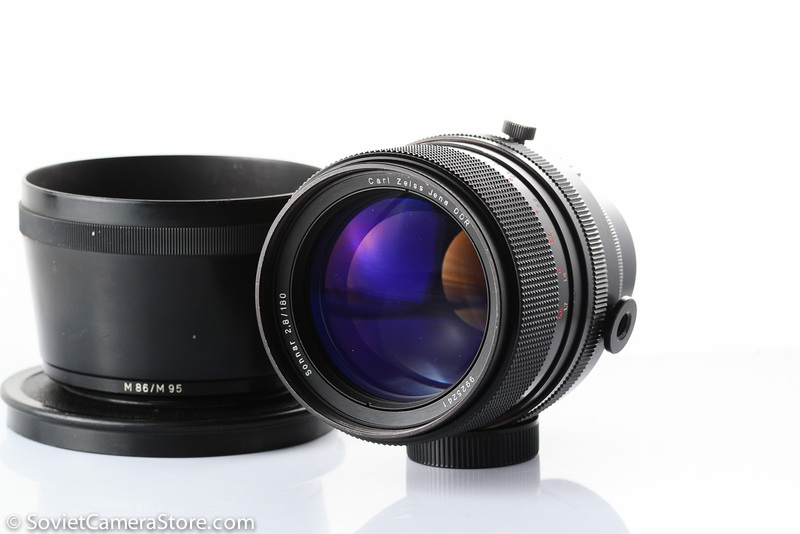 Home / Lenses / Lenses m42 mount / ✪MC VOLNA-9 50mm f/2.8 – the only soviet MACRO lens! ✪MC VOLNA-9 50mm f/2.8 – the only soviet MACRO lens! VOLNA-9 2.8/50 – the only true soviet macro lens! M42 mount lens for Zenit SLR, Fujica, Pentax, Practica. Great for photo & video on DSLR via adaptors(m42 to Nikon/Canon etc), mirrorless systems: Sony NEX, Olympus Pen, Panasonic G, Canon EOS M, Nikon 1, FujiFilm X-mount etc. This is THE ONLY true MACRO lens made by Soviets, focuses very close(24cm), gets to 1/2 life-size on full frame. On cameras with smaller then FX sensors you’ll be getting even higher magnifications. Manual focusing is a pleasure – huge metal focusing ring goes almost 360 degrees as you focus from 24cm to infinity. Very sharp lens, it is evenly sharp throughout the field. Another bonus feature – the aperture blades form different shapes at different apertures, from circle wide open to serrated saw shapes to 6 pointed stars midway, and back to circle on f/16. 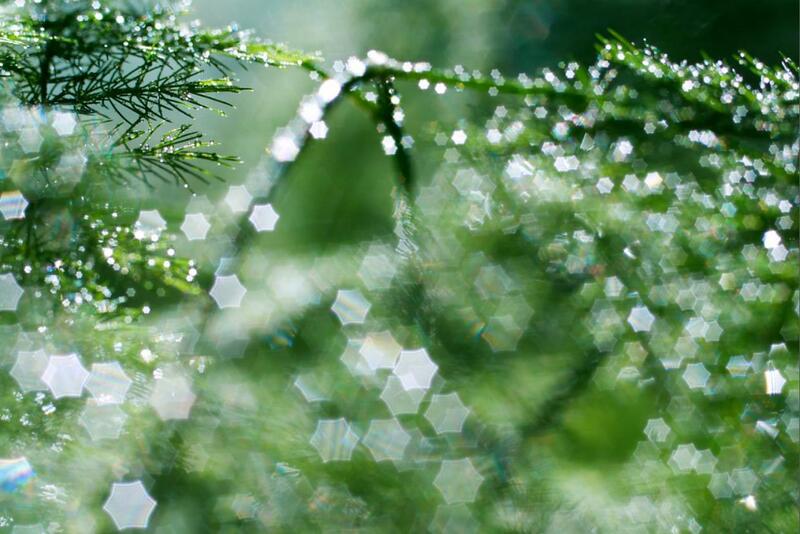 This can be used to create very peculiar bokeh. The lens s/n 867079 is in excellent condition! Glass is clean and clear, no fungus, no haze, no scratches! Might have light wipe marks/ few internal dust particles – but nothing to to affect image quality. Mechanics are very good, focusing is smooth. Aperture blades are free of oil. On aperture around f/5.6-8.0 creates star shapes from the highlights in background, very interesting effect. Comes with front lens cap in it’s cylinder case. Check out our featured macro accessories here. You may pay safely via PayPal or BDO deposits. Carl Zeiss Jena Sonnar 180mm f/2.8, with m42 adapter! Early zebra Helios-44-2 58mm f/2.0 lens, s/n 0034765 – excellent condition!